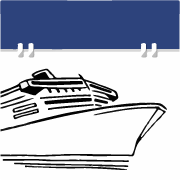 As of version 3.60, available October 2014, CruiseSchedule Port Everglades supports a near real-time update of ship sailing times and terminal assignments. 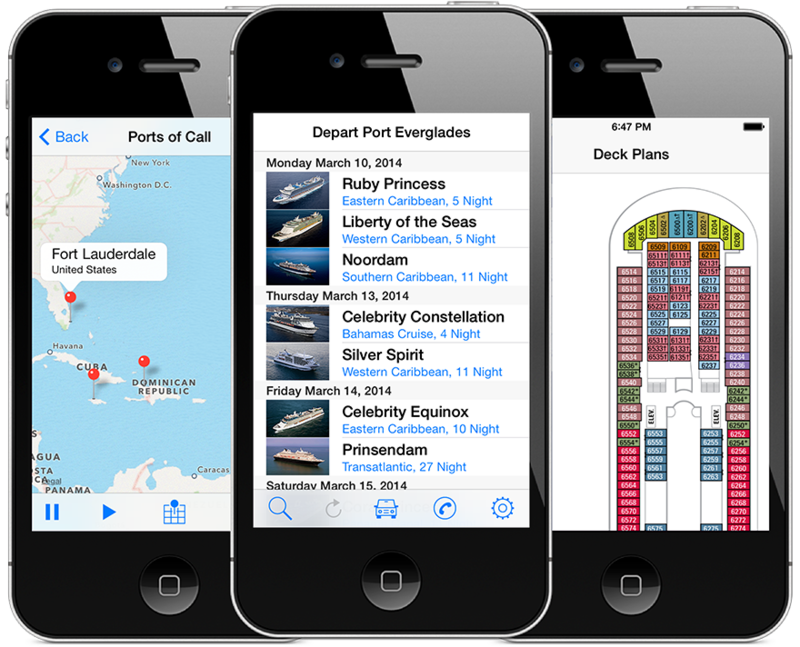 The data in CruiseSchedule stored locally within the app and created in the beginning of the cruise season. As we all know schedules and assignments may change or it is possible I manually entered incorrect information. The app now has a feature to automatically link to the Port Everglades harbormaster system and view updates which are made in near-real time (4 times per day). This live schedule information is available for 30 days in advance of the ship's departure. The information displayed is for the departure time and terminal number, not to changes in the itinerary. To view the live data select a vessel of interest sailing within the next 30 days. At the top of the page a link in red will appear 'SHOW TERMINAL AND DEPARTURE TIME'. Click on this link. Please note an internet connection is required to access this information. You may now scroll both forward and backward within a 30 day window to view the Port's live ship schedule.